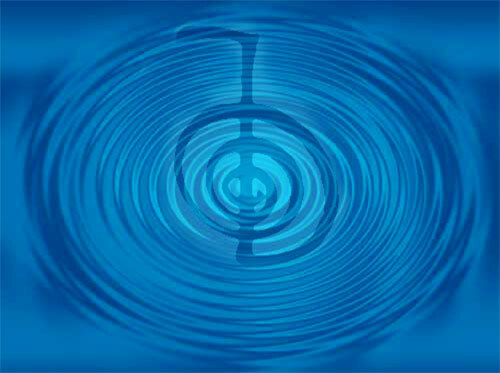 Sound Therapy is the practice of aligning the mind’s wavelengths to a specific frequency for healing. The mind responds to another leading frequency and begins to match that frequency itself. The vibrations help clear our meridians of whatever might be blocking them, and releases cortisol from the body enabling it heal. Everything in the universe is vibrating and the patterns and harmonies of the vibrations of our natural environment resonate with the elemental nature of our being.Through sound vibration we can surrender and synchronize with natural rhythms, allowing the body and mind to relax. Being in sync with our environment is an essential factor for us to maintain harmonious balance. Sound can harmonize our body and mind and brings us into synchronization so the body is in its optimum state for us to receive physical, emotional & spiritual healing. Our bodies have four interconnected pulse systems: the heart pulse, our breathing, our brainwaves, and the cranial fluid in the spine. Through using specific sound vibration patterns, we can synchronize our brain, heart, breath and spinal fluid into one coherent wave of energy. This enables releasing of stress and tension from the system to allow the body and mind to come into harmony and balance. Healing with Sound is possible because of the mind’s unique nature. At any given moment the mind operates at a certain EEG (electroencephalographic) frequency. The EEG frequency of our mind changes throughout the day, increasing when we’re active and motivated and slowing down when we sleep and dream. Because of the mind’s malleable character though, its frequency can be shifted in the presence of another frequency. Once the mind has bonded with the leading frequency, it can be taken to places of deep calming and healing. Sound is a carrier wave of information, thoughts and emotion. It can bring our feelings and our intention into a coherent wave frame in our bodies. When our body is fully receiving and experiencing the emotion of our intention, then our whole being becomes the vibrating resonance of our desire. The healing power of sound physically helps us to be able to repair and regenerate, as well as balances our emotions by stopping mental chatter and allowing stronger connection with our spirit. DesertStar Healing utilizes Color Therapy, music,instruments & voice for this technique. Healing with Sound is considered sacred in many different traditions including ancient Egyptians, Hebrew, Islamic, Tibetan, Japanese and Native American. There are seven main Chakras. These Chakras are transduction points– places where subtle energy from higher planes begins to become denser. Frequency shifting through resonating the Chakras allows us to help create balance and alignment within ourselves. 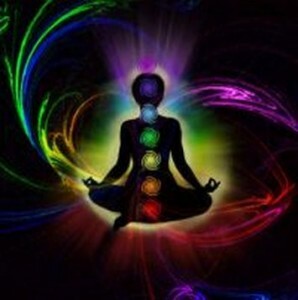 By balancing the Chakras, imbalances in the physical body will often subside.